Good News ! 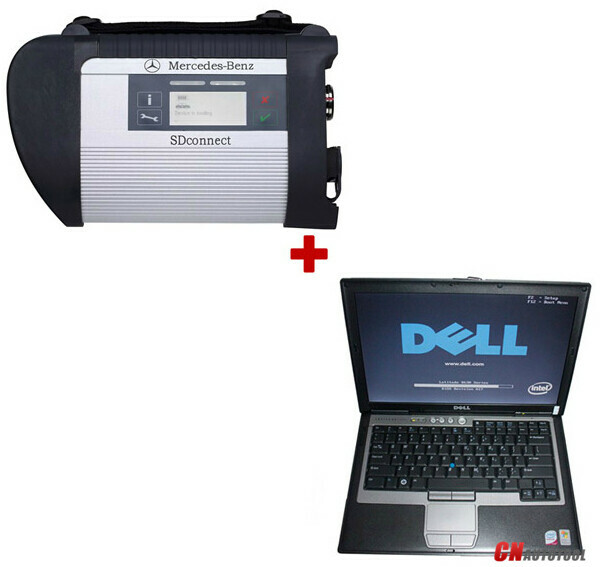 The Newest software Version 2017.05 For Mercedes Scanner MB Star C4.MB SD Connect Compact 4 supports reading & erasing trouble code,reading the real-time data of sensor and actuator, coding and programming. MB SD Connect Compact 4 supports wireless diagnose, support K-line,CAN BUS and UDS protocol, fit all computers,with multi-language. Launch Company newly released Launch X431 PRO MINI WIFI Bluetooth to fully replace X431 Diagun 3 since it’s out of stock! Check below to know why new Launch X431 PRO MINI is better! 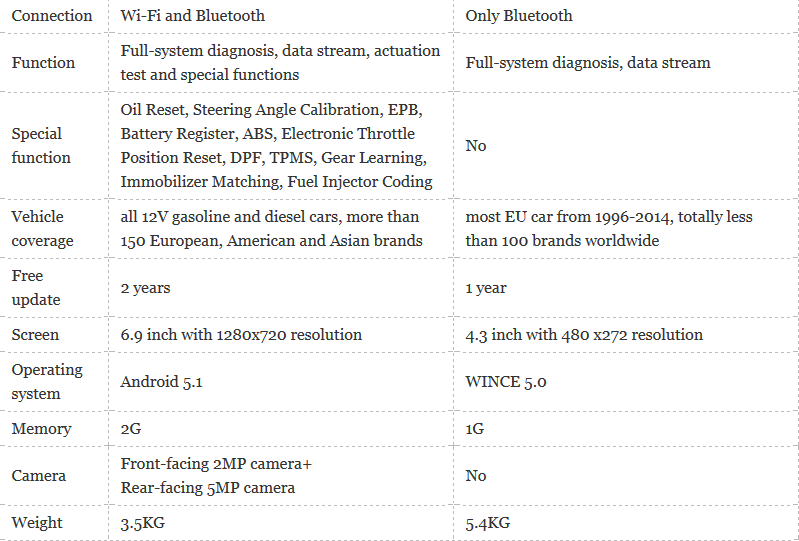 From this table you can directly know Launch X431 Pro Mini is more powerful has better hardware and special functions!